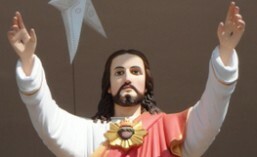 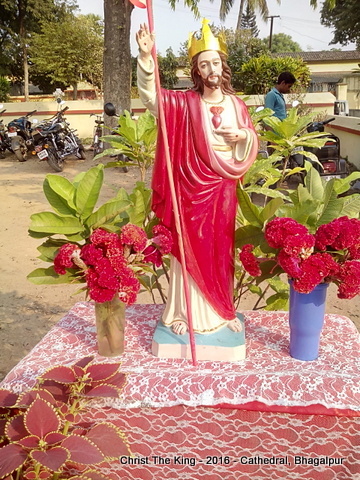 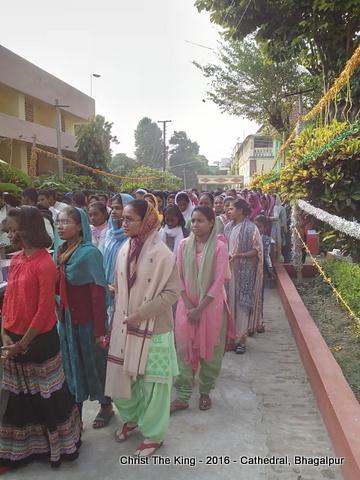 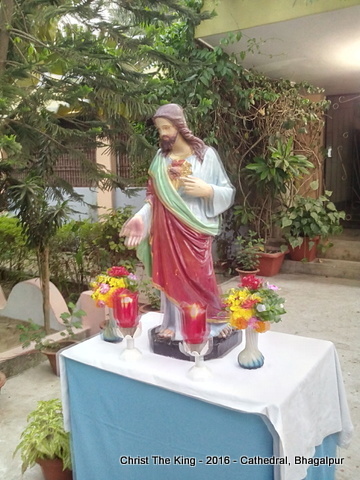 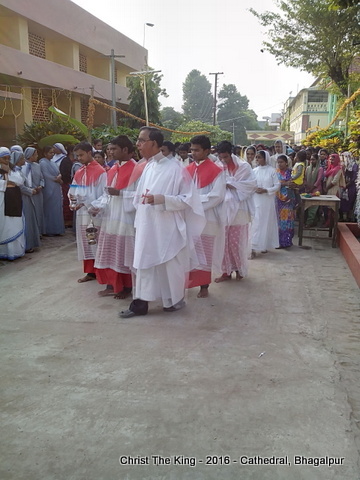 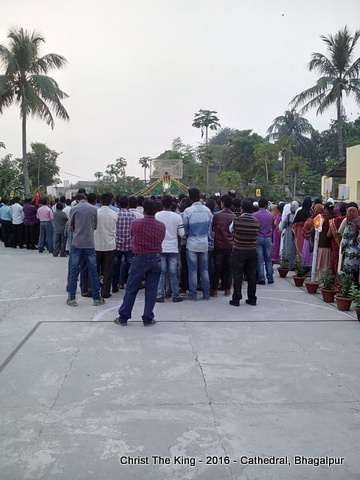 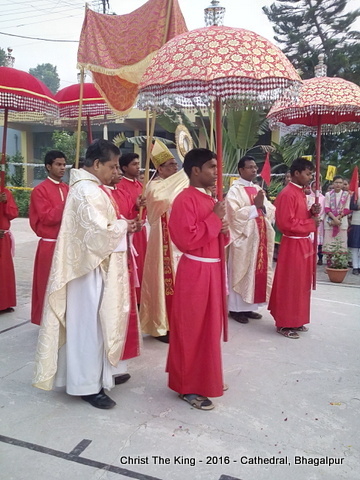 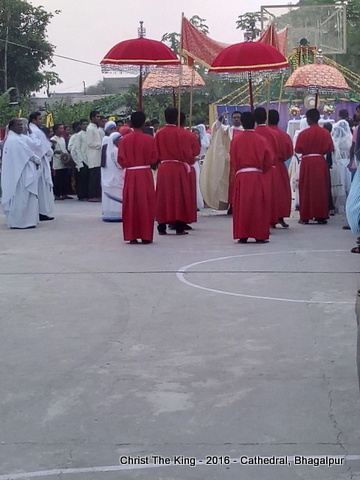 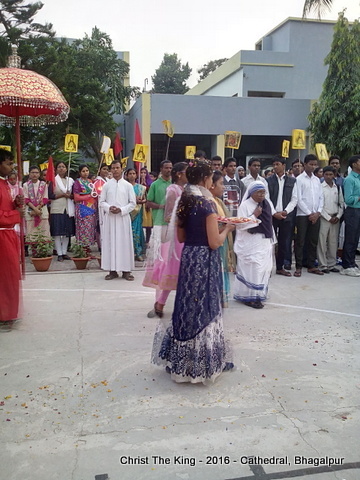 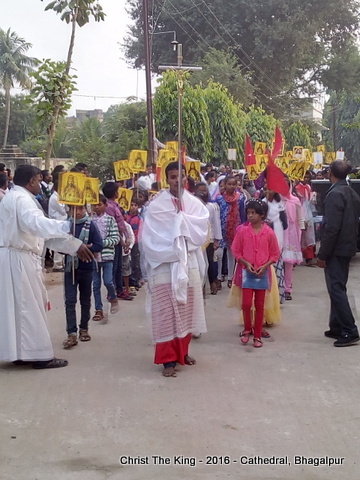 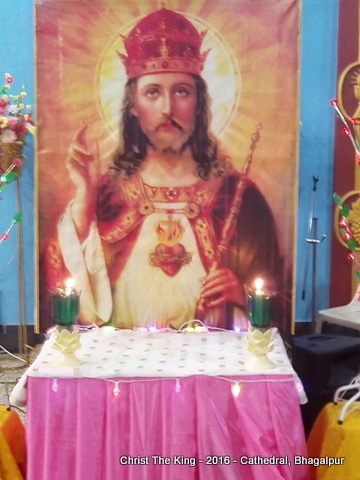 Christ The King – 2016 – Cathedral – Bhagalpur, Bihar, India. 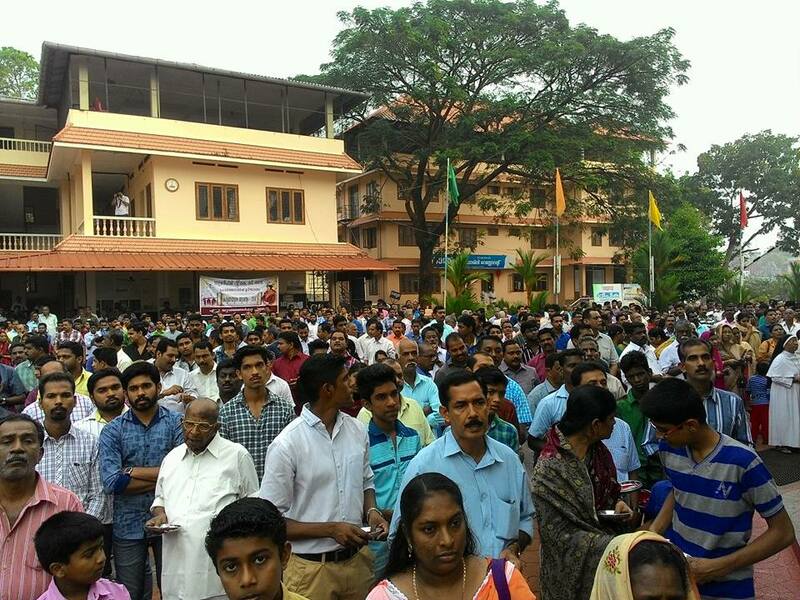 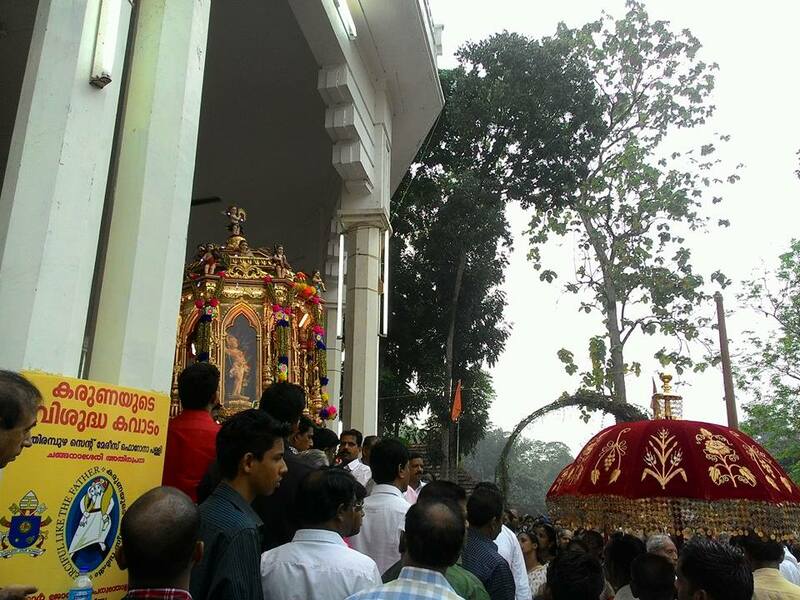 Photos of dedication of Holy Statue of St. Sebastian, procession on 20th January, 2016 at St. Mary’s Forane Church, Athirampuzha, Kottayam, Kerala, India. 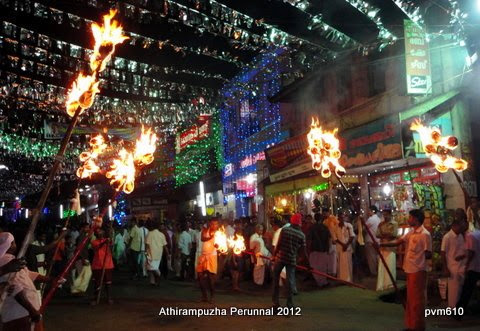 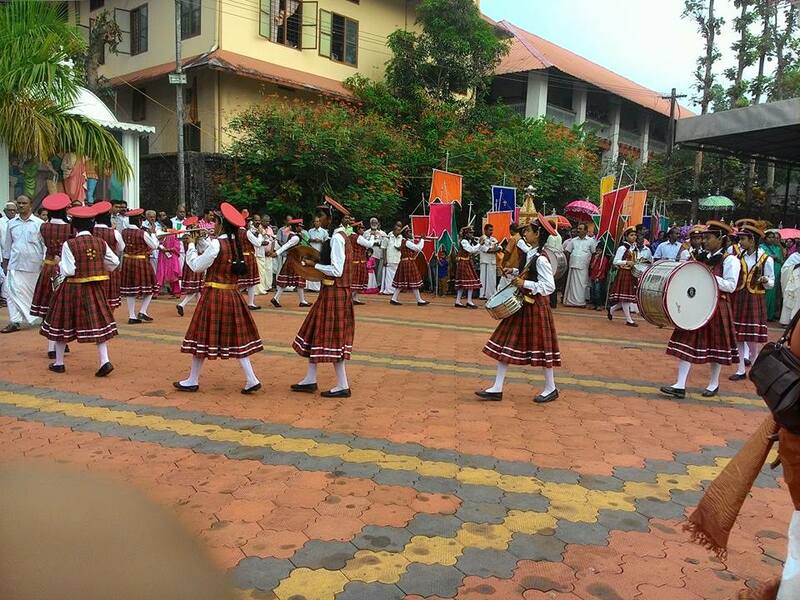 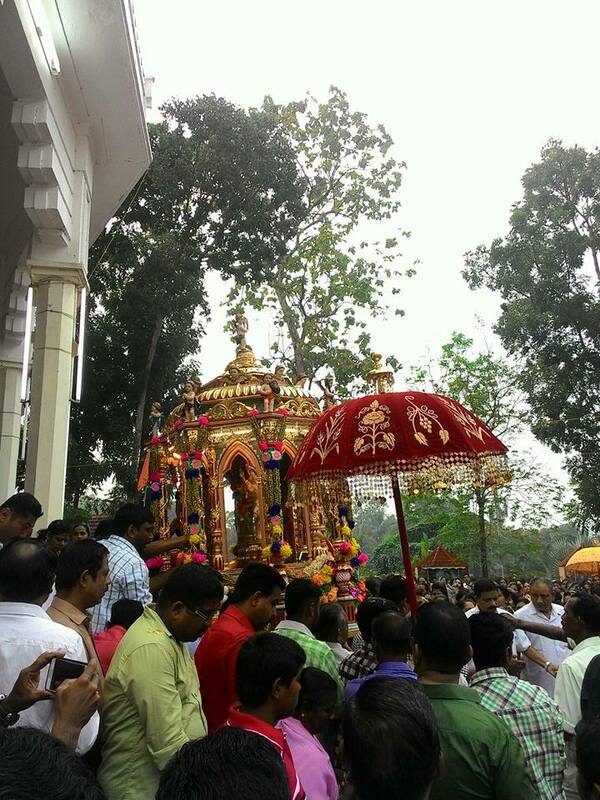 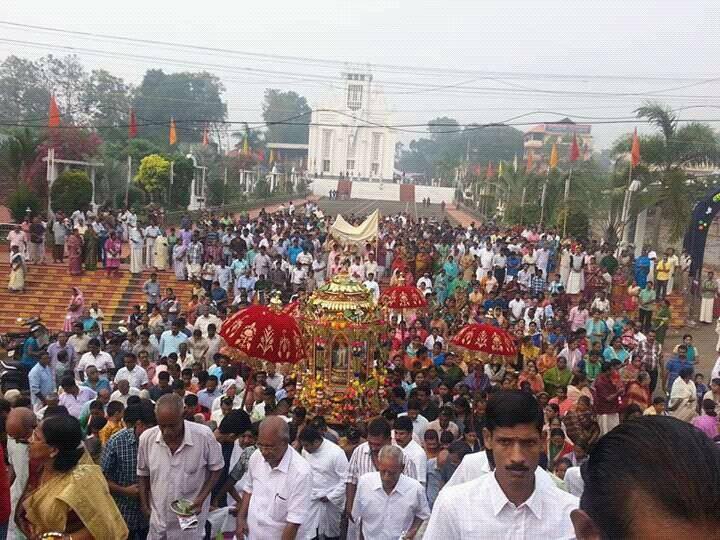 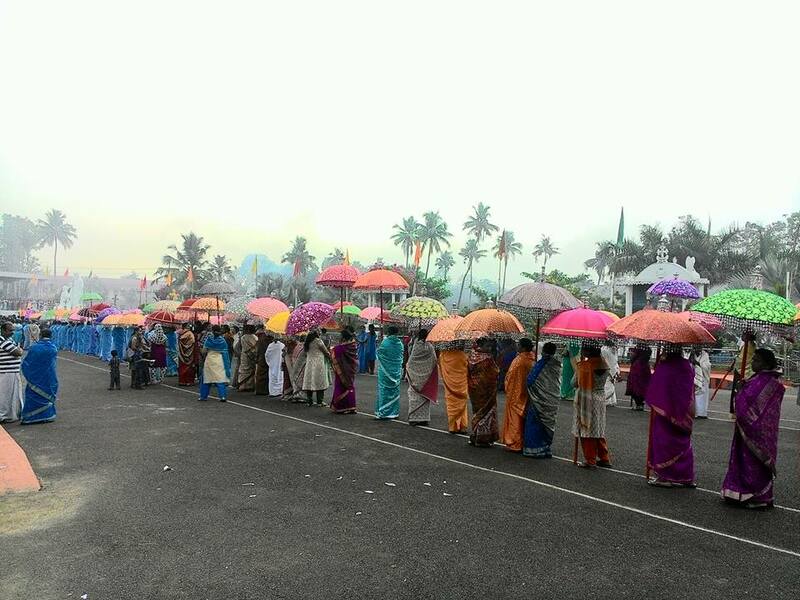 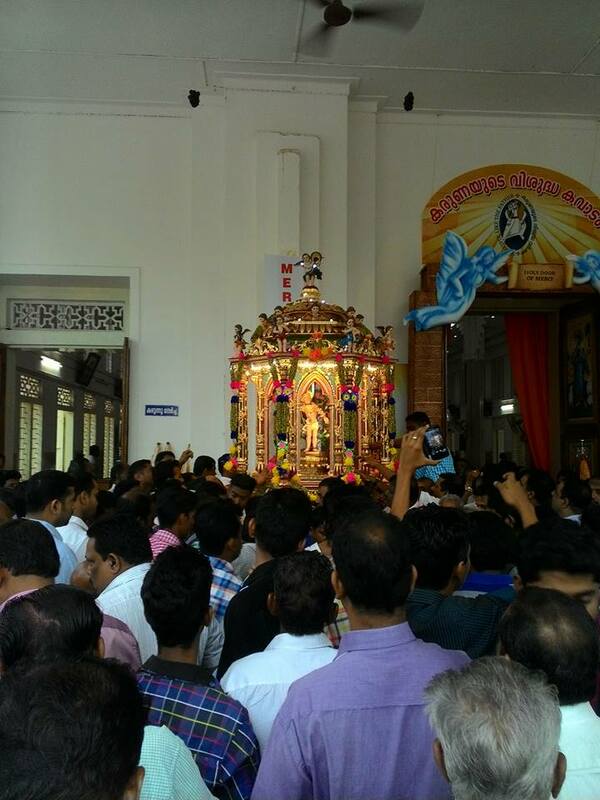 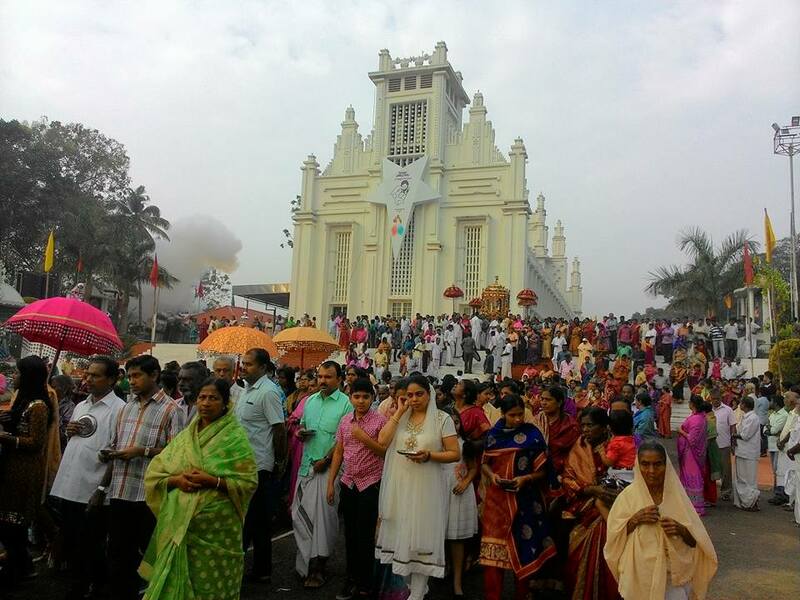 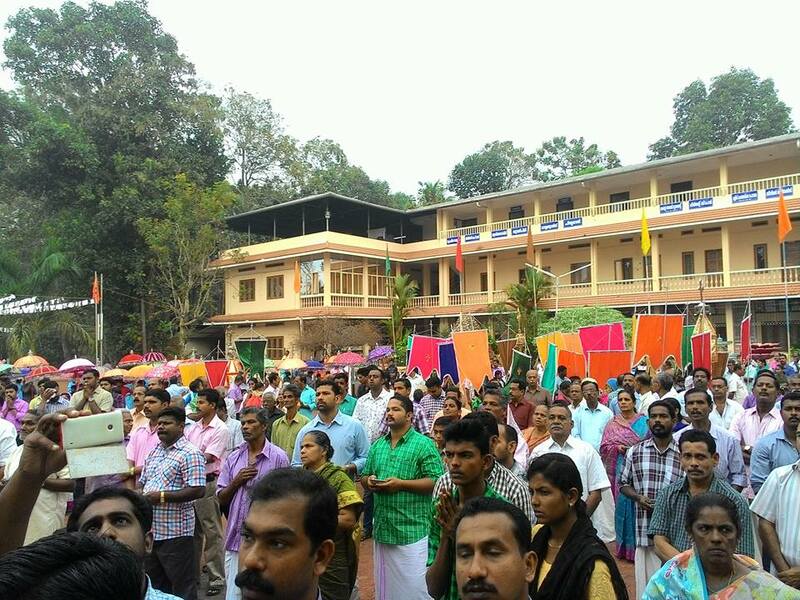 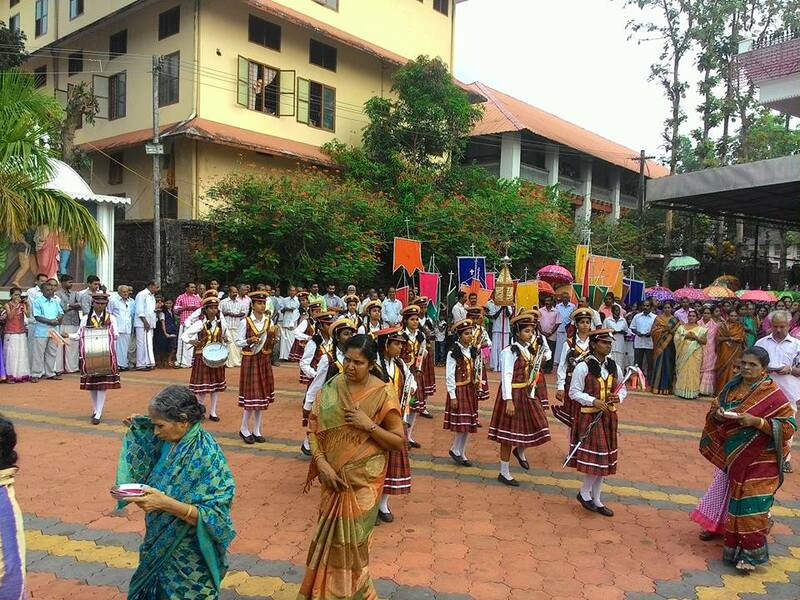 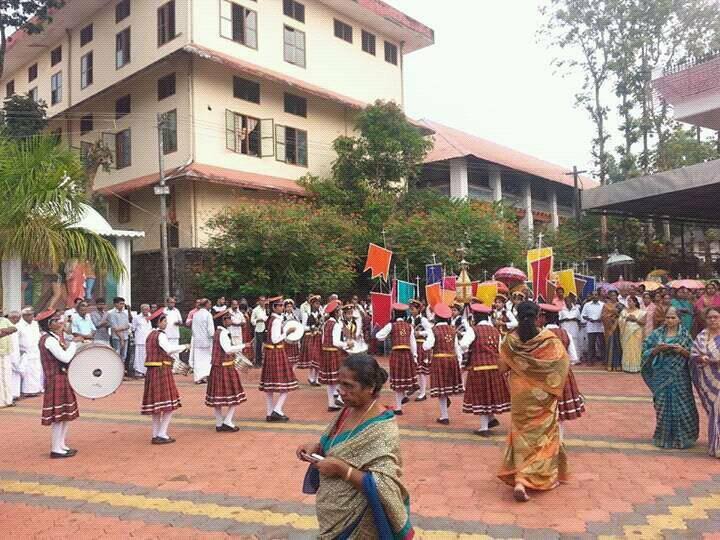 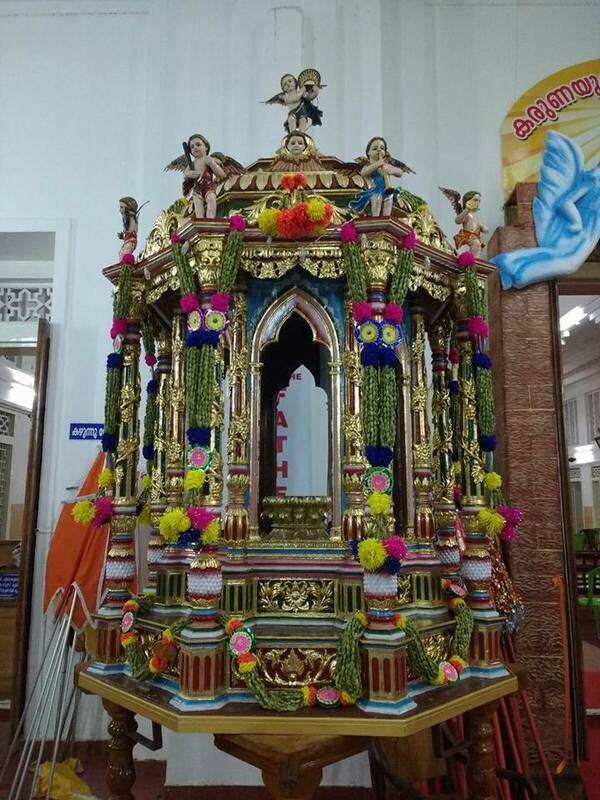 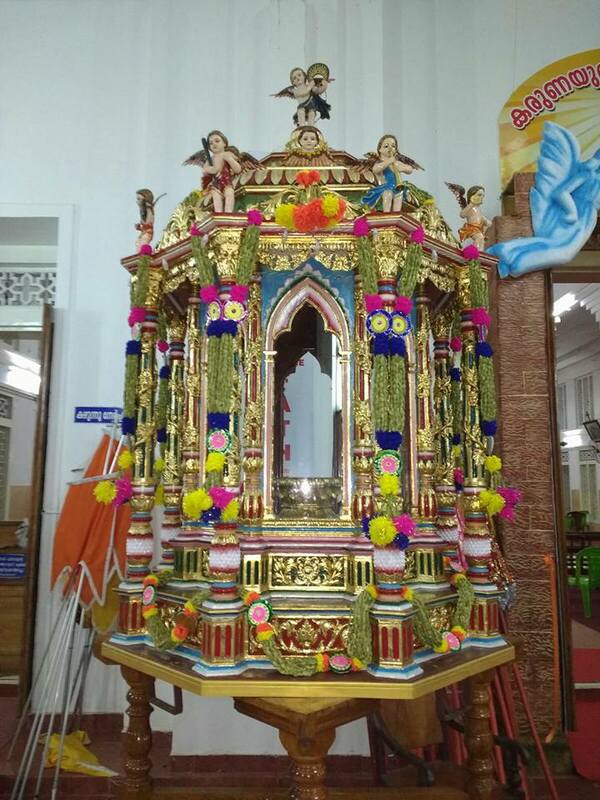 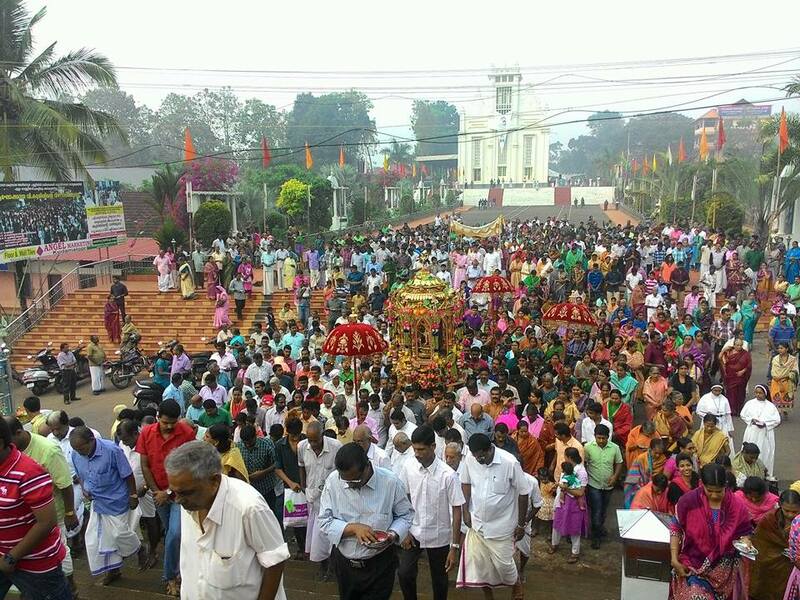 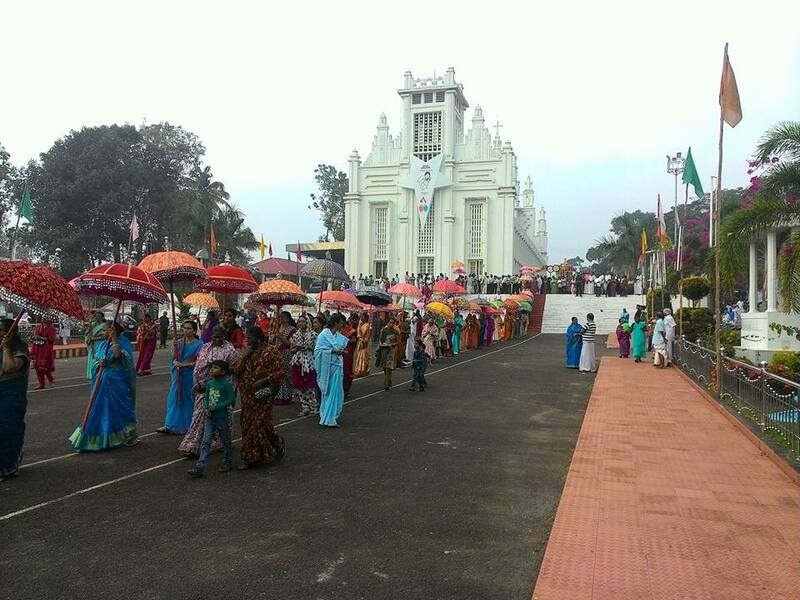 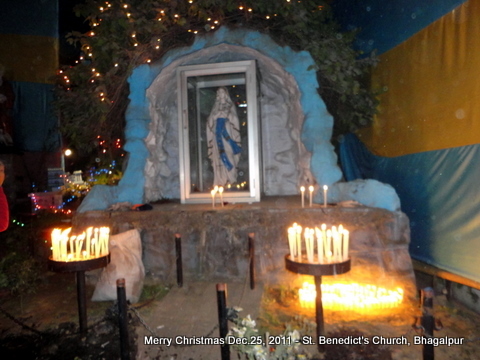 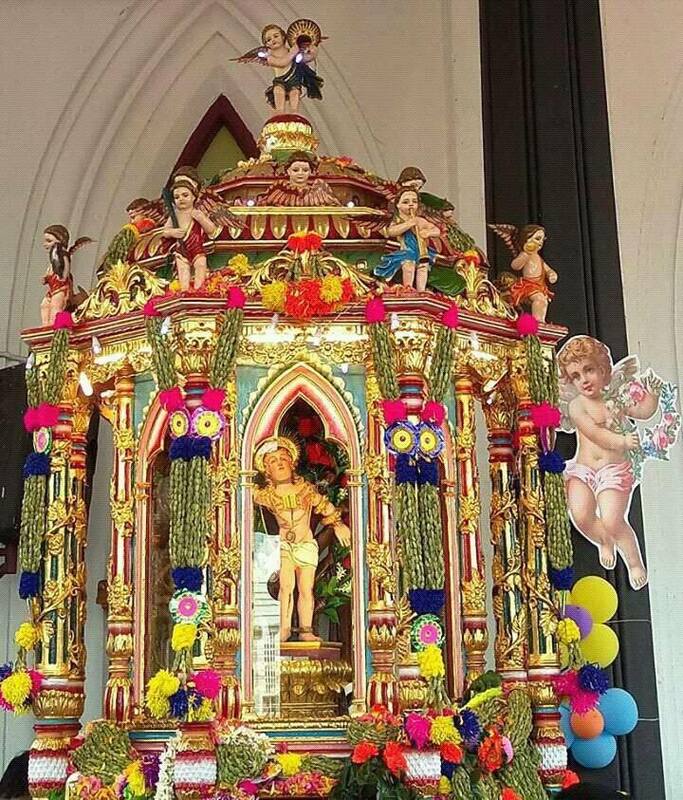 This is one of the main ceremony in Athirampuzha Church, Kottayam, Kerala, India during St. Sebastian’s Feast. 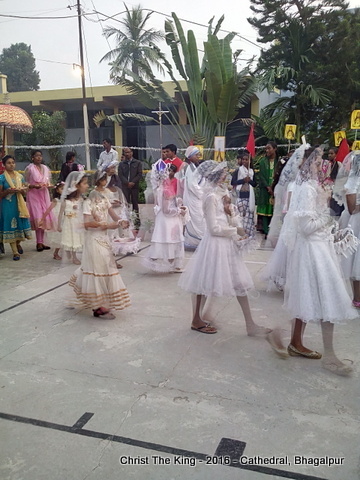 Blessed Mary is welcomed with Garland of Flowers, cardamon etc. 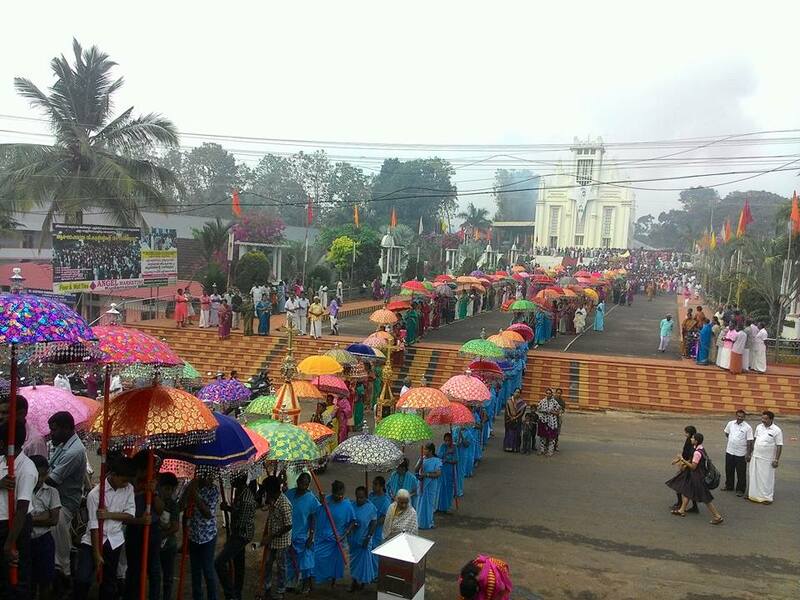 On 26th Jan. there is an auction for these garlands. 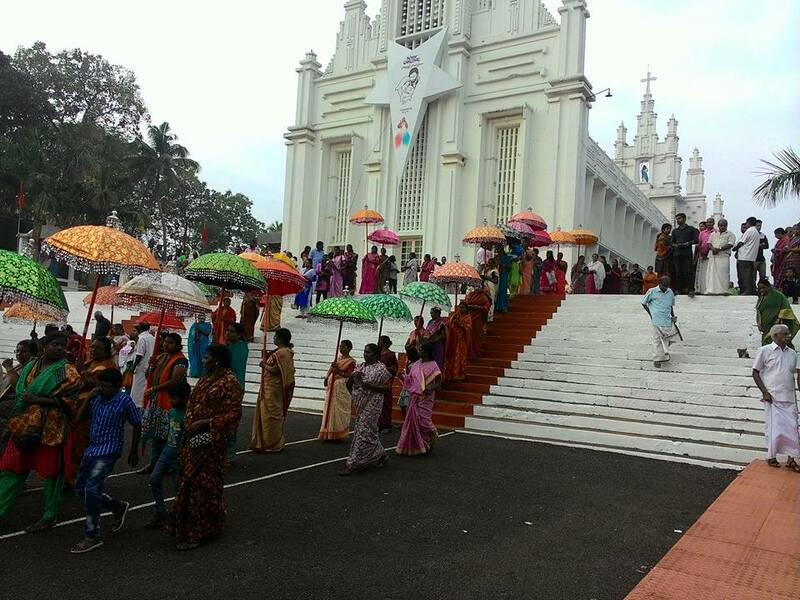 Christians,Hindus and Muslims are staying around this church. 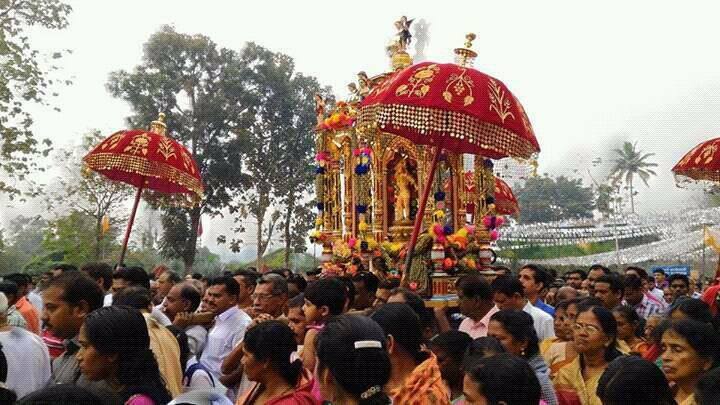 Church Feast is celebrated as a common function with full devotion and participation of all people without any cast or religion. 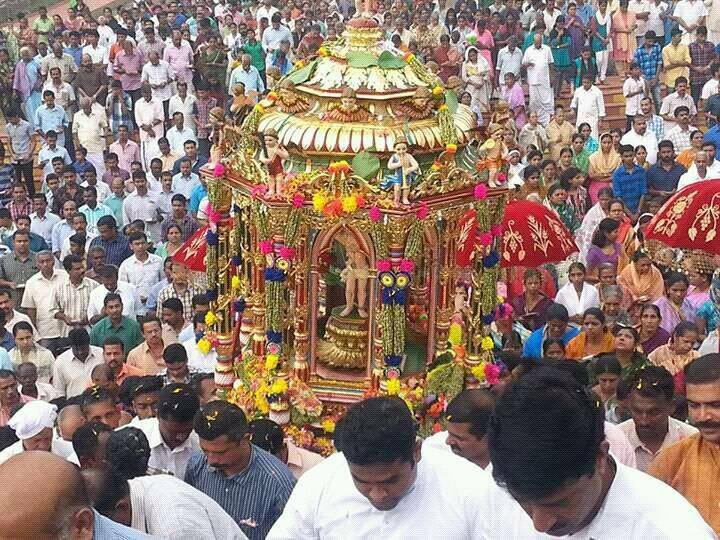 Watch the video to see the devotion, spirit of thousands of people gathered there. 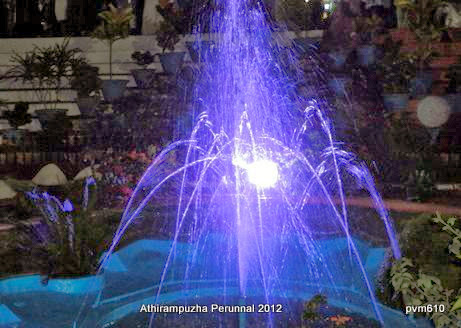 Try to visit this place on Jan.24 & 25.